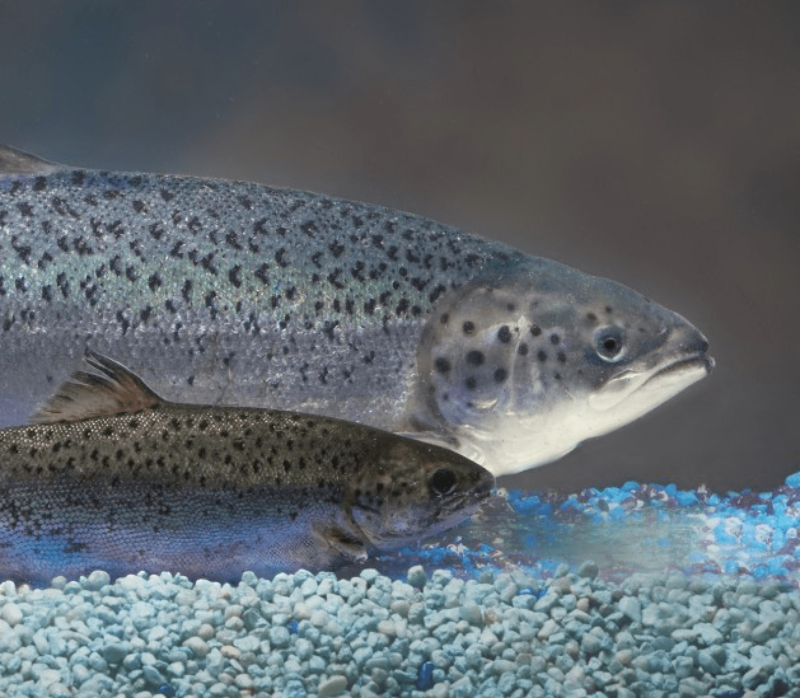 After languishing in regulatory purgatory for almost 20 years, an Atlantic salmon whose genes have been tweaked to grow twice as fast and on less food as farm-raised conventional varieties, was approved by the Food and Drug Administration. “The FDA has thoroughly analyzed and evaluated the data and information submitted by AquaBounty Technologies regarding AquAdvantage Salmon and determined that they have met the regulatory requirements for approval, including that food from the fish is safe to eat,” said Bernadette Dunham, D.V.M., Ph.D., director of the FDA’s Center for Veterinary Medicine, in a statement. AquaBounty, producer of the AquAdvantage salmon, told me it will not put a special label designating it as genetically engineered. “We’d like to label it as a premium product, but we’ll probably introduce it as ‘Atlantic salmon,’” Stotish said. In its statement, the FDA also announced draft guidance on the voluntary labelling of food derived from the product. 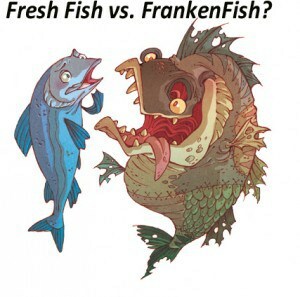 The approval was welcome by most mainstream scientists but kicked off a firestorm of criticism by longtime critics of agricultural biotechnology, who had swamped the Internet over the years with cartoonish scare stories and pictures of an invasion of Frankenfish. 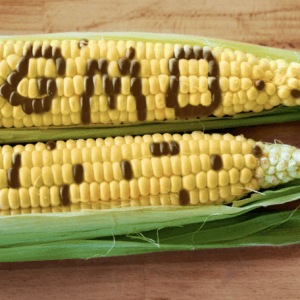 The Center for Food Safety immediately announced it was assembling a coalition of anti-GMO groups to file suit in an attempt to derail the approval. The green light comes almost three years after the Genetic Literacy Project’s Jon Entine revealed in an investigation in Slate that the approval process had been brought to a halt after political intervention from the White House. That report embarrassed the White House into lifting its hold on the approval process the afternoon after the story was posted. That led the FDA to publish its positive environmental assessment in late December 2012, and ask for public input, a process expected to be concluded within months. But reports surfaced that the White House again intervened, leading to an additional three-year delay. It’s not clear what broke the political logjam. Over the past three years, sources within the FDA have repeatedly told me that the scientific review process is complete and the agency was not the source of the holdup. Independent scientists have been critical at the delay. Americans consume 650 million pounds of salmon each year, with more than 530 million pounds of that imported. When it finally reaches the marketplace, the GE salmon could lead to lower salmon prices and an increase in consumption of salmon, a heart-healthy food rich in protein and other nutrients. It offers numerous sustainability advantages, say its proponents. It was developed using a land-based closed-containment systems that conserves water and allows production without antibiotics or other chemicals to control disease and parasites. The salmon consumes about 25% less feed to reach full size. 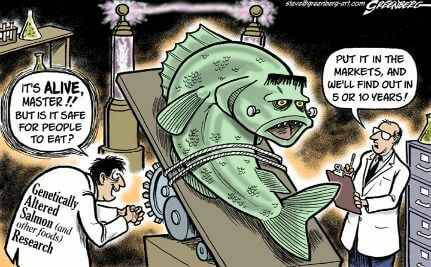 The US currently imports over 90% of all of its seafood, and specifically 95% of the Atlantic salmon, it consumes. Stotish noted that because the salmon can be farmed close to major consumer markets, it will cut down on greenhouse gas emissions from flying in imported varieties and the environmental impacts associated with current salmon farming operations. AquaBounty initiated its application to commercialize in 1995. 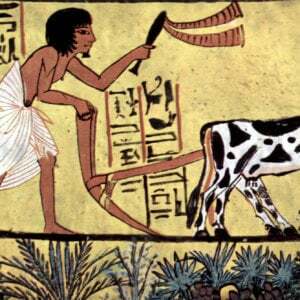 GM crops and animals are regulated under the 1986 Coordinated Framework. But while plants have a clear path to approval under guidance in place by 1992, animals must travel through regulatory no-man’s land. Until the approval of the GM salmon, the FDA has approved only one product, an anticoagulant derived from the milk of transgenic goats. By 2004, AquaBounty had assembled its “data package,” but its path to approval was never entirely clear. 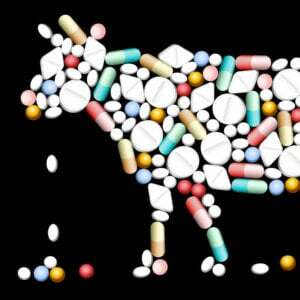 Finally, in 2008, the Bush administration decided that transgenic animals intended for the dinner table would be regulated as animal drugs by the FDA’s Center for Veterinary Medicine. Related article: 3 billion malnourished Asians ask Greenpeace: Why deny us vitamin enhanced rice? Anticipating environmental concerns, AquaBounty evaluated whether the fish performed well under standard commercial conditions at its Canadian and Panamanian facilities. 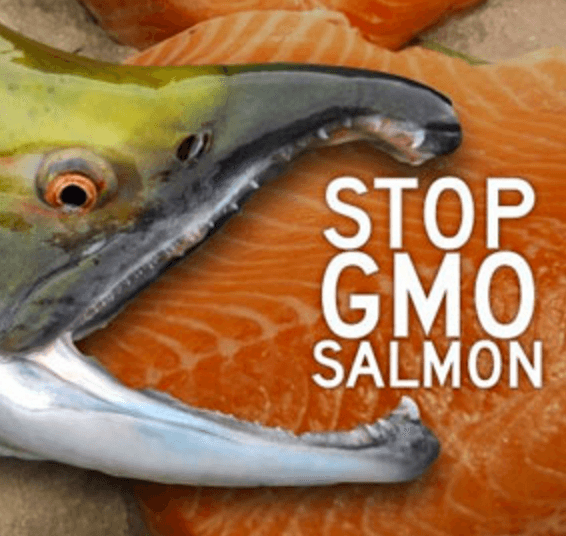 As part of its evaluation, the FDA inspected the Panama site, determining the fish would be securely contained with multiple redundant systems that would prevent the salmon from escaping into the wild—one of the main concerns for people opposed to GMOs. The FDA concluded that even a catastrophic event would not pose a threat. Lengthy expanses of warm, muddy water outside the facility would serve as a graveyard to any escaped cold-water fish. If some somehow made it to the ocean, they would die in the warm currents thousands of miles from their spawning grounds in the frigid waters of the North Atlantic. There is no chance, independent scientists say, that released salmon would win a Darwinian war in open waters with wild salmon—the so-called Trojan gene effect. 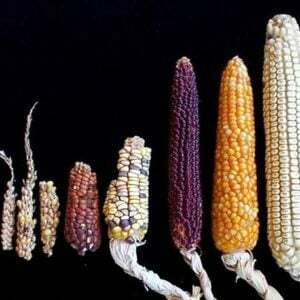 GMO opponents cite a 1999 study concluding that modified fish that grow extra large would have a competitive advantage, threatening extinction of conventional varieties. 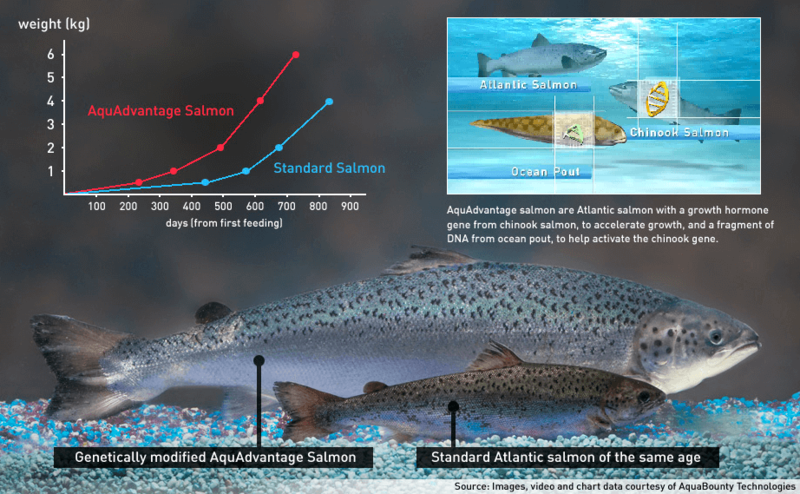 But AquaBounty engineered the salmon so it grows no larger than conventional fish. A co-author of that study, Purdue’s Bill Muir, who developed the risk assessment model for transgenic fish for the Department of Agriculture, studied the AquaBounty salmon and determined it has no fitness advantage—and now endorses it. F&W said that AquaBounty facilities outside the U.S. have dealt with an accidental disease outbreak, an accident that lead to “lost” salmon, and a $9,500 fine from Panamanian regulators who found the company in breach of that country’s environmental laws. The interminable delay has all but gutted animal biotechnology research efforts in the United States. China has launched an $800 million public-private investment into transgenic animals, and genetically modified animals are being developed in India, New Zealand, and across Latin America, including in Cuba. But North America has become a dead zone. James Murray, an animal scientist at the University of California–Davis has developed goats that make milk with diarrhea-preventing lysozyme, a bacteria-fighting protein that could save children’s lives. With no government or private money on the horizon, he’s set up his lab in Brazil, a more biotech-friendly locale. “The significance of the action is that it marks the first approval globally for production of genetically modified animals for purposes of food production and sale,” said Eric Hallerman, Professor of Fish Conservation at Virginia Tech University. [The Center for Science in the Public Interest] agrees that the extremely limited production allowed in today’s action will not harm the environment, and may even be beneficial if AquaBounty’s claims of efficiency are realized. 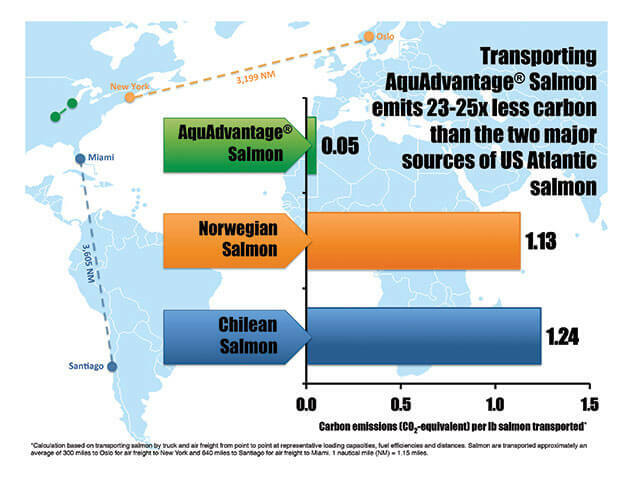 To the extent that AquaBounty asks FDA for additional production capacity in other parts of the world, including the United States, the agency should conduct a new environmental assessment and impose conditions to ensure that the salmon could not escape and alter the surrounding ecosystems. Some retailers have already expressed reservations. A few supermarket chains, including Whole Foods and Trader Joes, have pledged not to sell the salmon, and others, like Safeway and Kroger, have issued less definitive statements indicating that they’re not planning to stock the fish. The 2014 Safeway statement, for example, says that, “we are not considering nor do we have any plans to carry GE salmon. Now the legal and public relations war is set to escalate dramatically.